This week, the Holyoke Jr./Sr. High School participated in the Math and Science Contest at NJC. The junior high students drove up on Tuesday, April 24th and competed. The high school students went on Wednesday, April 25th. 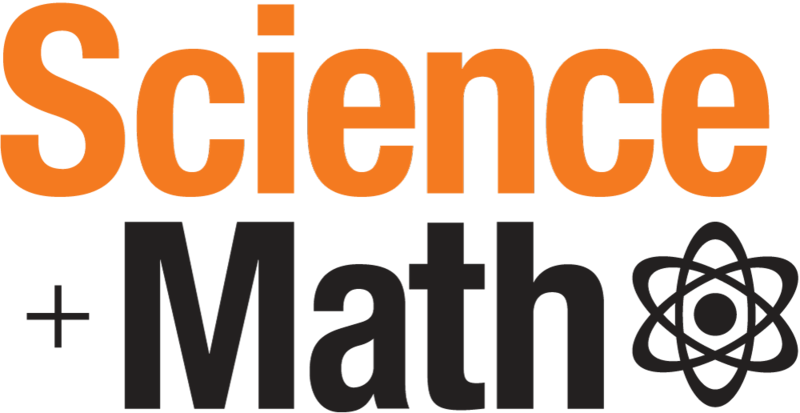 The Math and Science Contest is basically a series of tests that students take to try to win an award. There are a variety of tests that the students can take. However, students have to be nominated by either their math teacher or their science teacher to get to go. No one in the junior high placed, but they all gave it their best effort and had a great day. The high school students did very well, with Regan Van Overbeke taking 1st place in Senior Math and Julia Pagola placing 1st in Trigonometry and 2nd in Physics. A special thank you to Mrs. Clayton (science teacher) and Mr. Kramer (math teacher) for sponsoring the students and taking them up to Sterling. Great job to all students that participated. Everyone did fantastic!